Foodies, have you all had a fantastic World Cup enjoyment? The event may have been over but the heat to talk about soccer never reduces. To turn the heat even higher, before this year’s World Cup, Griffiths Coffee created a new product line, Mundial 14, for coffee lovers to enjoy during the event. Griffiths Coffee was established in 1898 in Victoria and have been roasting beans in their famous local state-of-the-art facility since then. The Mundial 14 is a expertly blended special coffee using beans from the countries involved in the World Cup this year. The product was made for a limited time only while only phone orders from the company directly are accepted. This created a bit of excitement, didn’t it?! My tasting journey did not stop here as it went onto my palate after brewing. The almond colored coffee exhibited a strong roast and nutty smell on the nose while on palate, a clean pure nut flavour impressed both Tina and myself. Unlike your ordinary coffees, Mundail 14 did not leave the palate with much bitterness event when consumed without sugar and milk. A must try! The product is priced at $12.99, excluding shipping and handling, and can be ordered by contacting Griffiths Coffee directly. 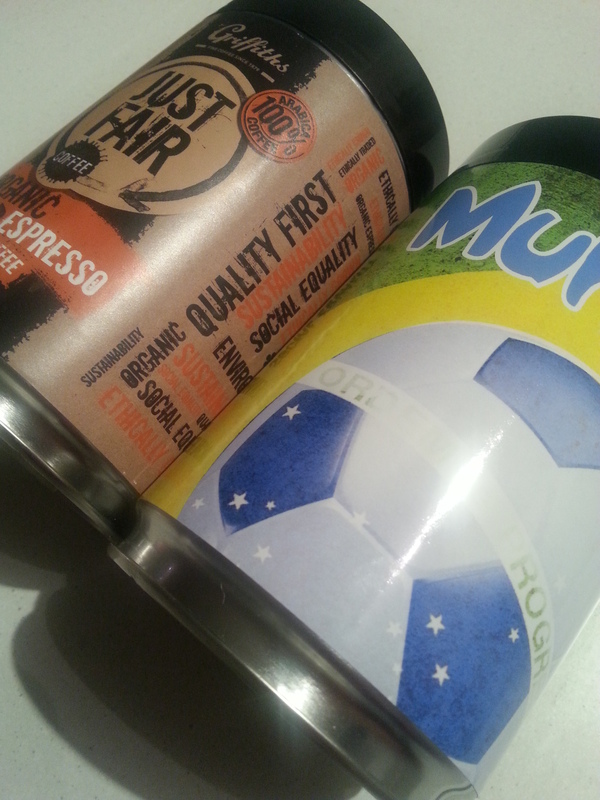 Another great coffee product that the business has produced is the Just Fair – Fairtrade and Organic Coffee. 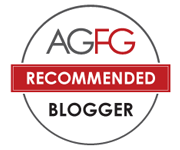 Although there are many other brands that blend fairtrade coffees, Griffiths took the product to a newer level. Being the only product of its kind with a reusable and recyclable tin, the product was blended with 100% Fair Trade and certified organic Arabica beans sourced from Peru and Honduras. On the palate, the coffee was rich and flavourful with hints of almond and macadamia at the back of the tongue. The aroma was great and the full bodied coffee lasted long in the mouth with complexity in the after-taste. For me, it went away 15 mins later but it may be dependent on different palates. The coffee did exhibit a hint of bitterness but complemented well with full cream milk. Just Fair coffees are available in independent supermarkets nationally for $12.99. Want to taste the coffees? Here is your chance! To give readers and fans of Adelaidefoodies.com a bit of extra excitement, Griffiths Coffee and Adelaidefoodies are partnered up to giveaway 5 prize packs consisting ONE Mundial 14 and ONE Just Fair. Adelaidefoodies.com is giving away 5 Prize packs of Griffiths coffees, to its readers and followers on facebook. 1. This competition is open to Australian residents only. 3. The first 2 tasks are mandatory and must be completed to enter the competition. 5. 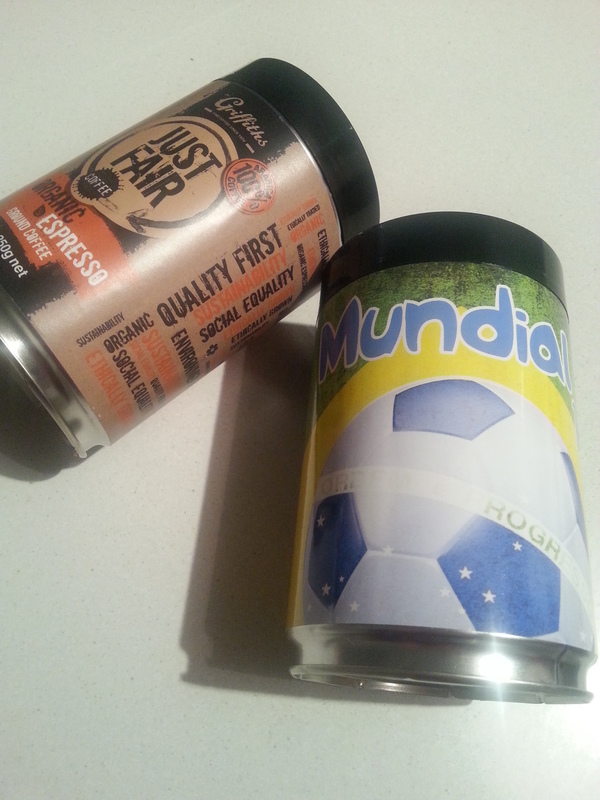 I have 5 Griffiths prize packs to give away, each containing ONE Mundial 14 and ONE Just Fair Coffee. 6. Five lucky winners will be drawn at random. wow lovely – thank you entered.